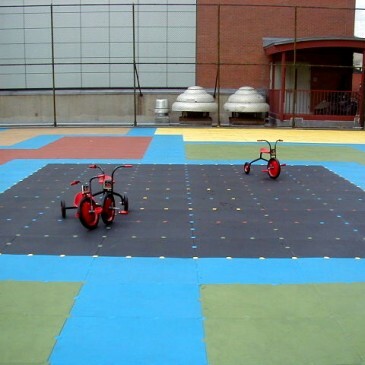 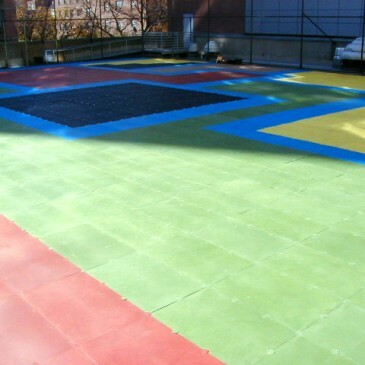 SpectraLock Safety Tile - Play Safe Playground Systems of N.Y.
As a playground & recreational surfacing systems provider, SpectraLock is committed in leading the industry in safety, appearance, durability and versatility. 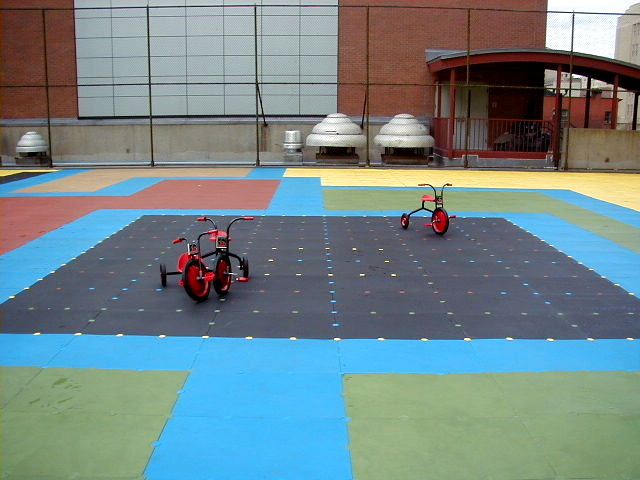 SpectraLock has installed millions of square feet at schools, parks, daycare centers, fitness facilities, military bases and other places where safety surfacing is needed. 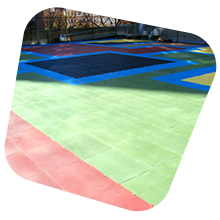 SpectraTurf is an approved product for NYC Dept. 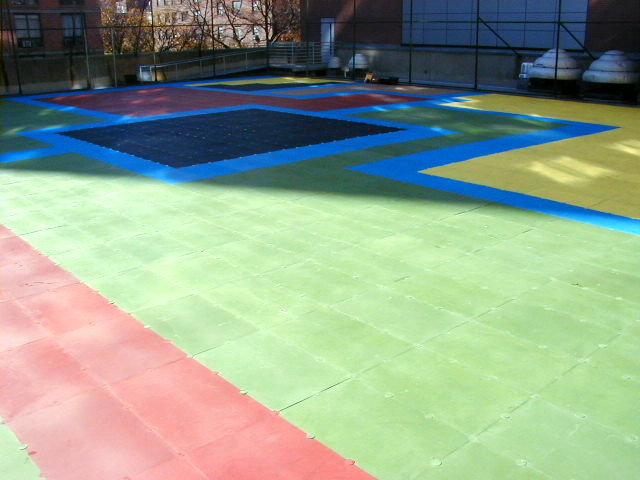 of Parks, NYC Housing Authority and NYC School Construction Authority.